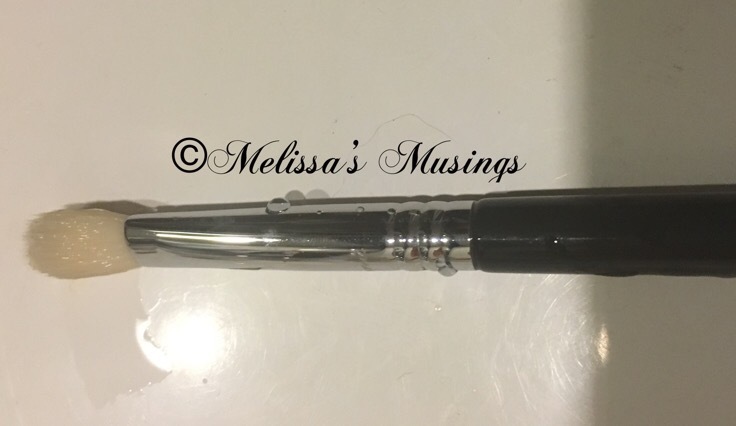 I really like this product! It is a thicker gel so a little goes a long way. It lathers really nicely and I find that it really doesn’t take much time to get my brushes clean. I just put about a dime size in my hand, wet then rub my brushes into my palm (larger brushes might take a bit more product). Then I rinse the shampoo off the brush and let them air dry. 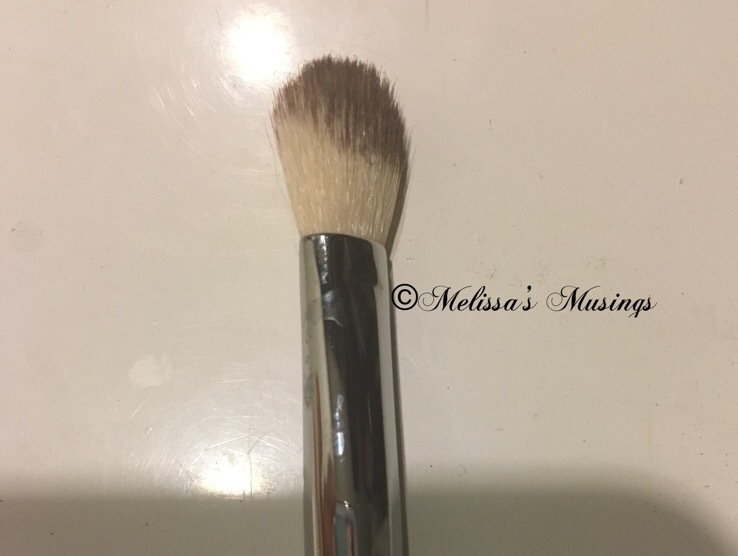 Voila – Clean Brushes. 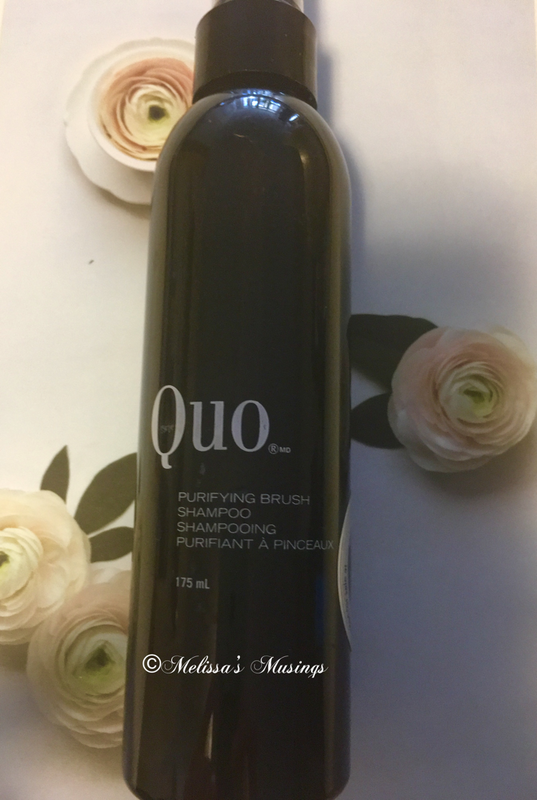 I also find the Quo Brush Shampoo helps keep the brush bristles nice and soft. 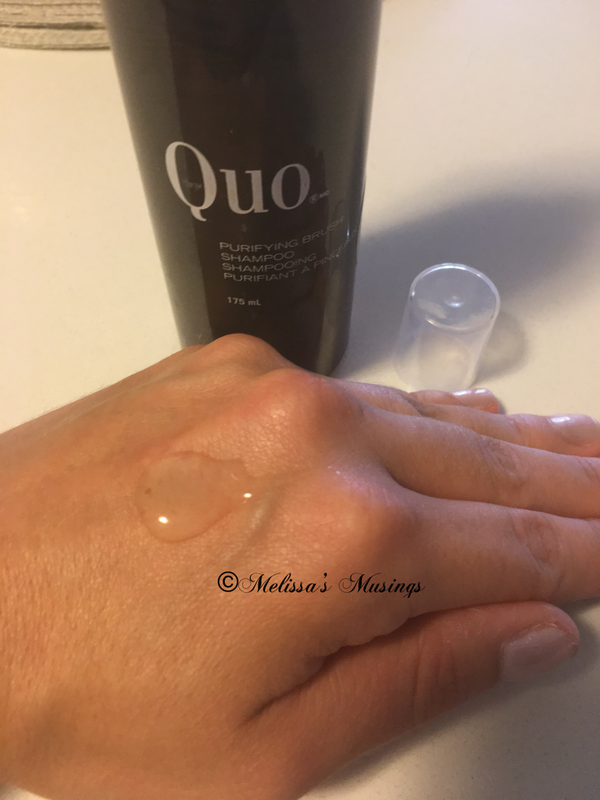 This entry was posted in Beauty and tagged cleaner, cosmetics, make up, makeup, makeup brush, Quo, Shampoo, skin care by maldham. Bookmark the permalink.